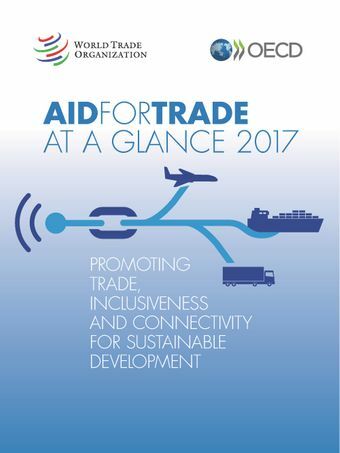 Global Review 2017 of Aid for Trade, “Promoting Trade, Inclusiveness and Connectivity For Sustainable Development”, was held at the WTO in Geneva from 11 to 13 July 2017. Underpinning the Review was a monitoring and evaluation (M&E) exercise to survey Aid-for-Trade priorities and how these have changed for developing countries. This year, the review took digital connectivity as its starting point. Emphasis was given to how e-commerce and digital trade are transforming the possibilities for connecting countries to international markets. The joint OECD-WTO publication Aid for Trade at a Glance 2017 was launched during the opening session of Global Review on 11th of July.